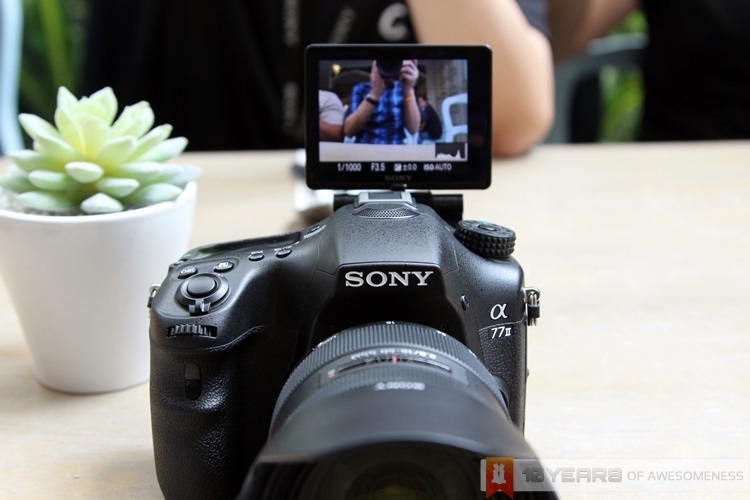 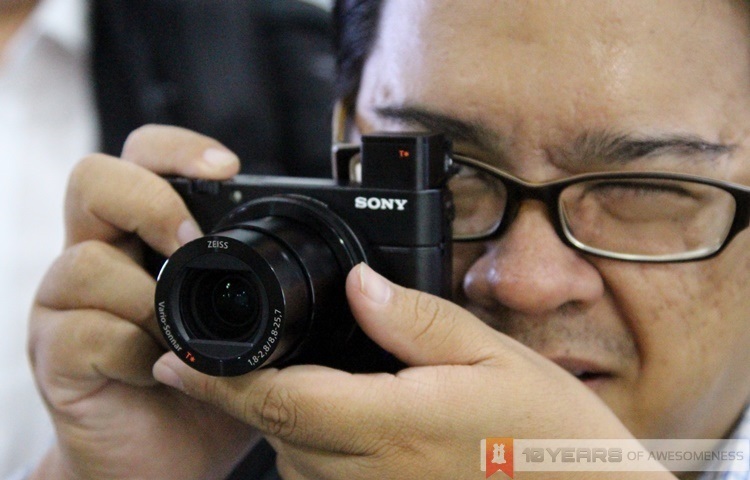 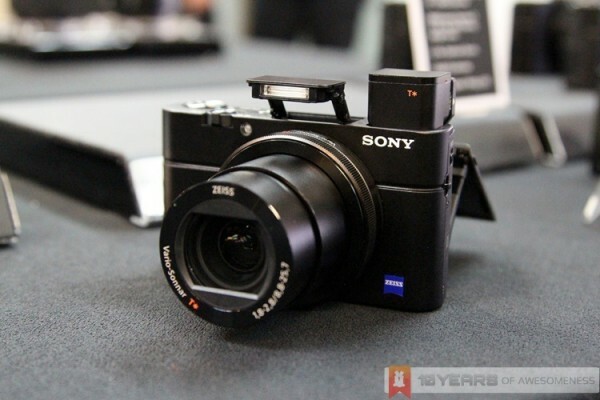 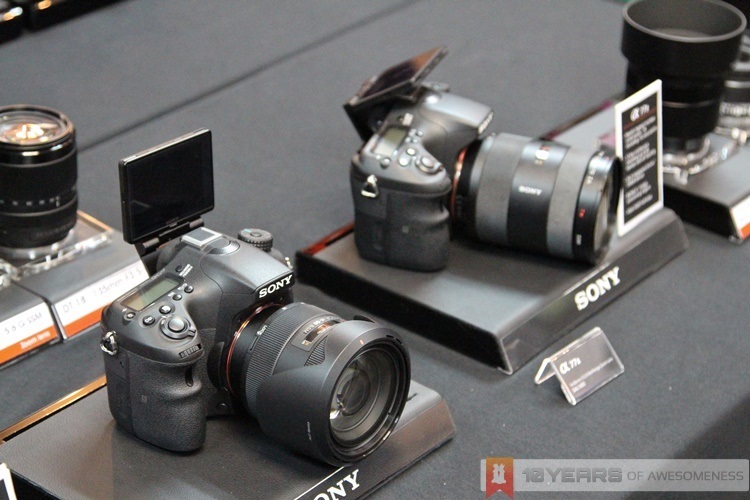 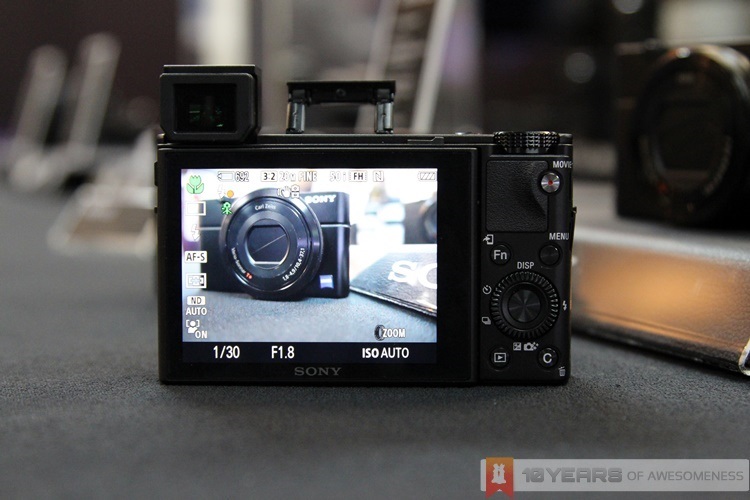 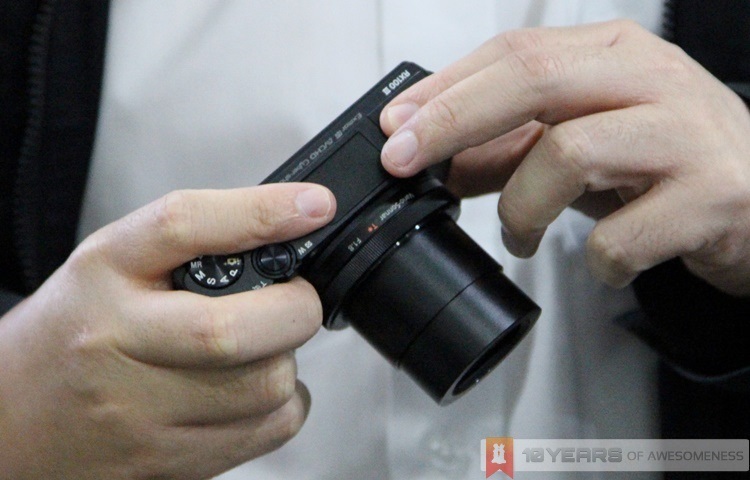 Sony Malaysia announced the availability of three new devices today: the RX100 III compact camera, the A77 II DSLR and the AX100E Handycam 4K camcorder. 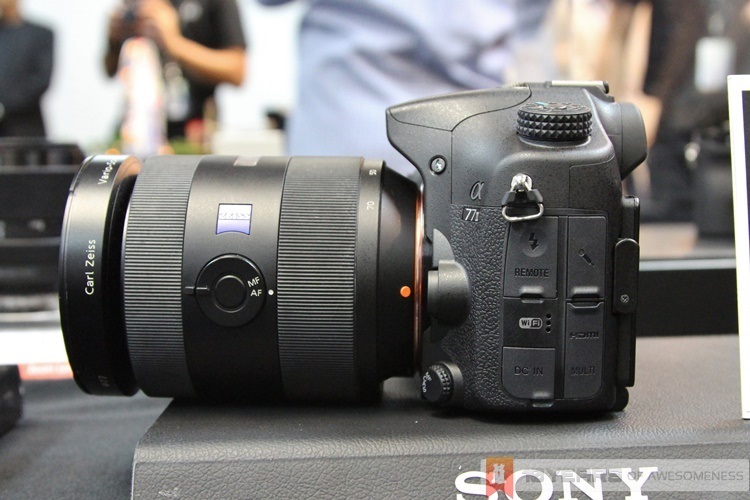 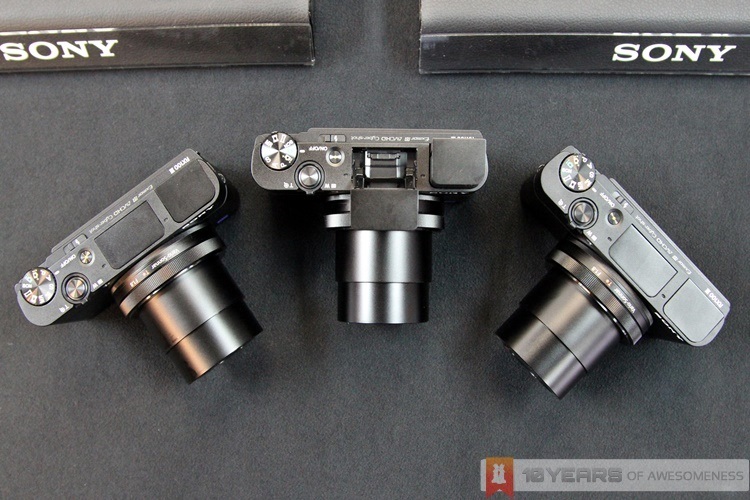 We’ve provided the necessary info in our original announcement post, but here’s some additional images of the two new Sony cameras unveiled today. To use the EVF, you’ll first need to push down the latch on the left side, before pulling the EVF module out. 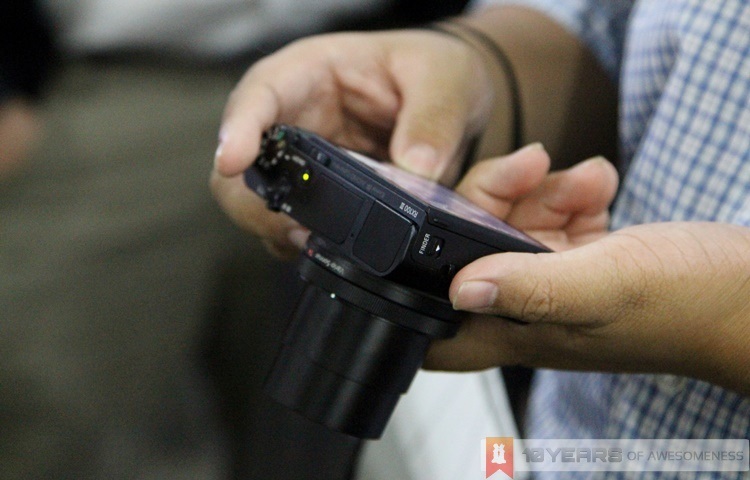 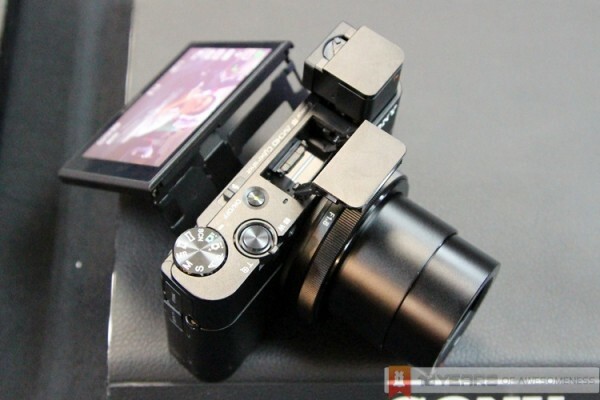 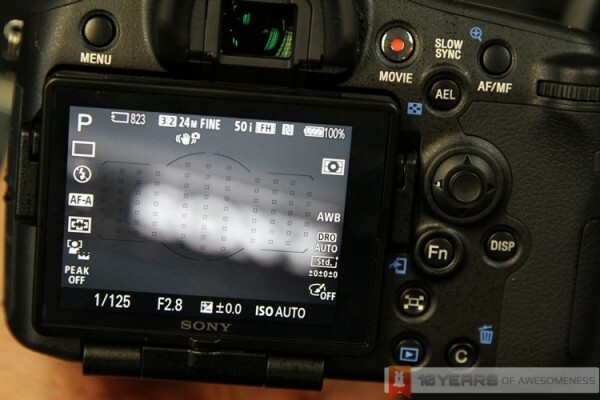 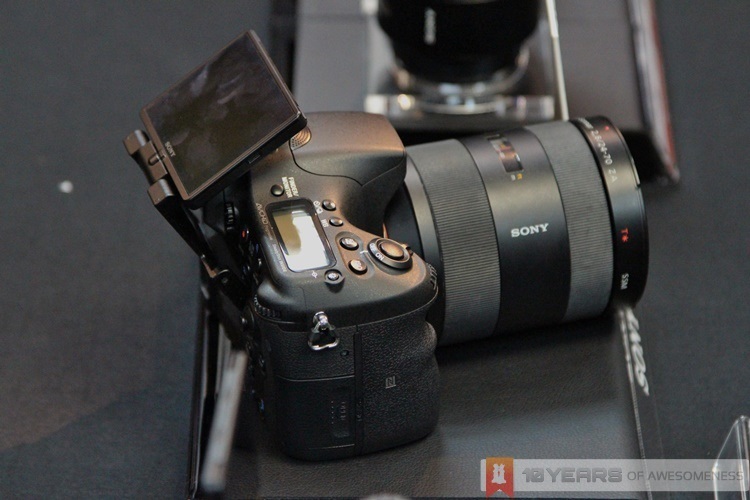 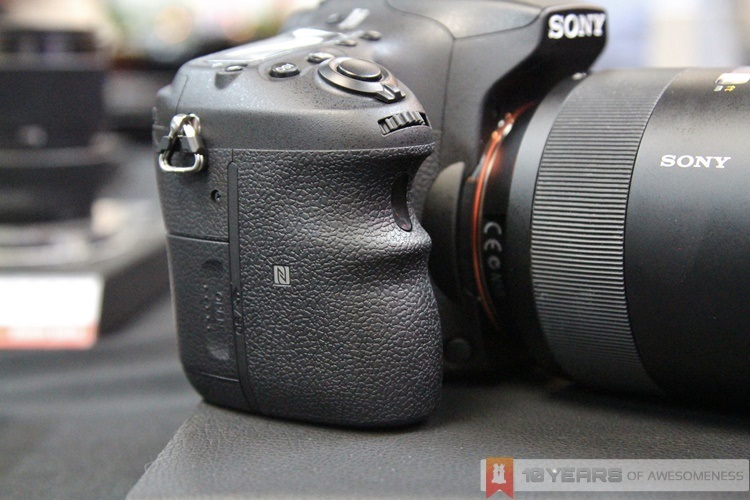 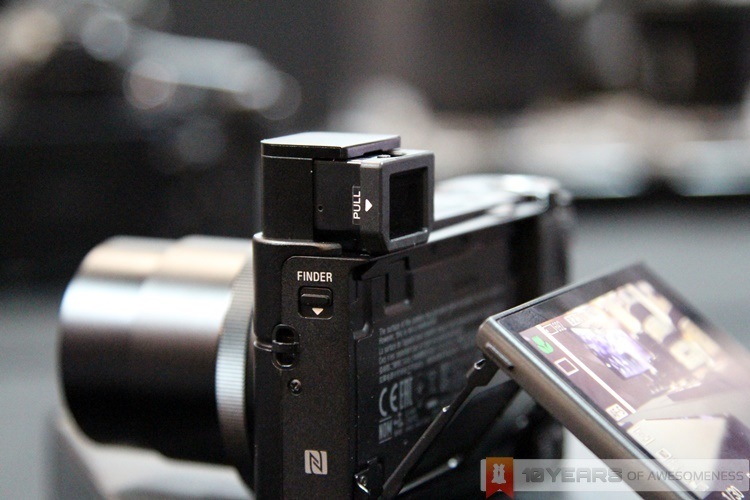 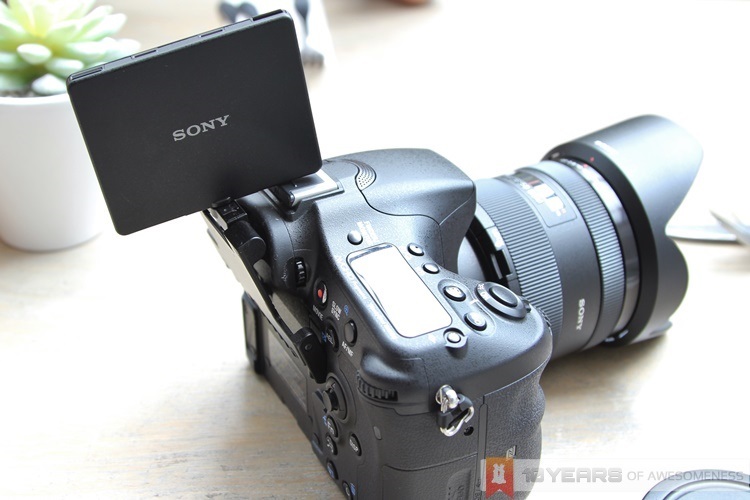 A sensor then detects if you are using the EVF, which will then disable the LCD display. 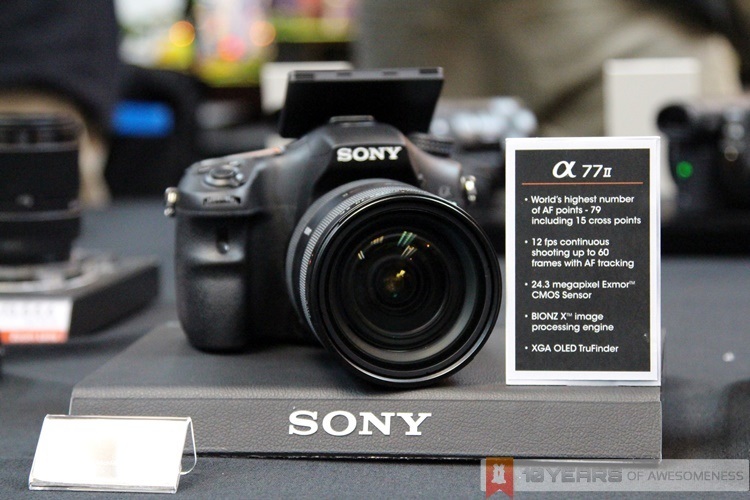 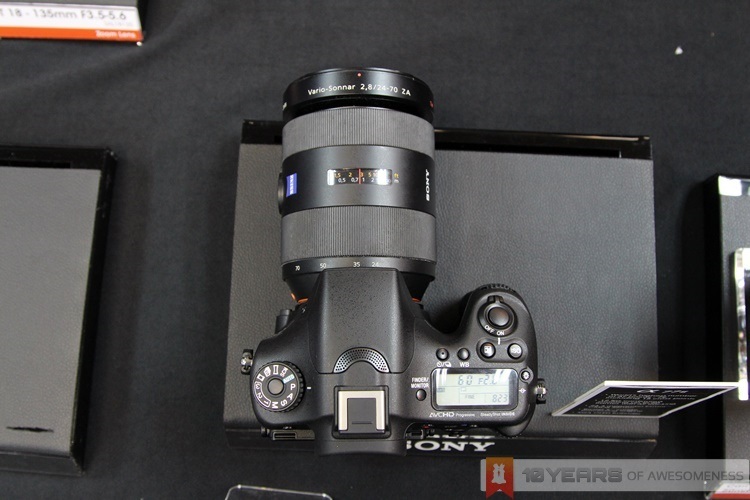 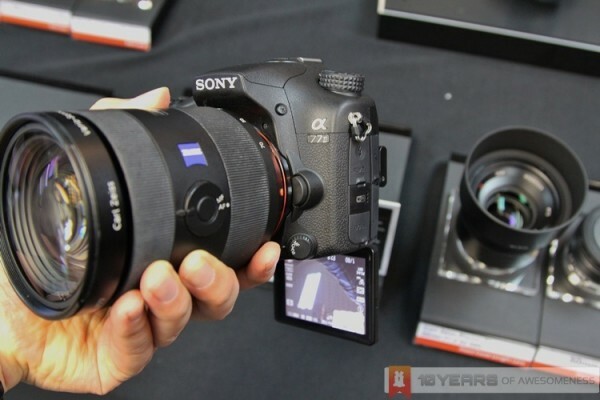 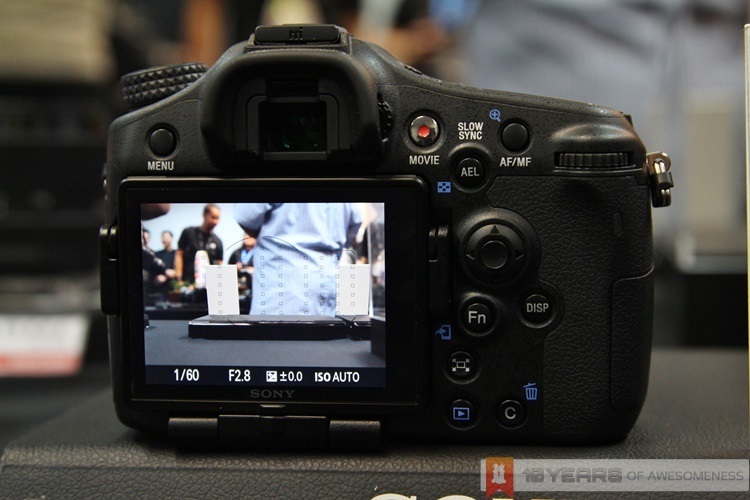 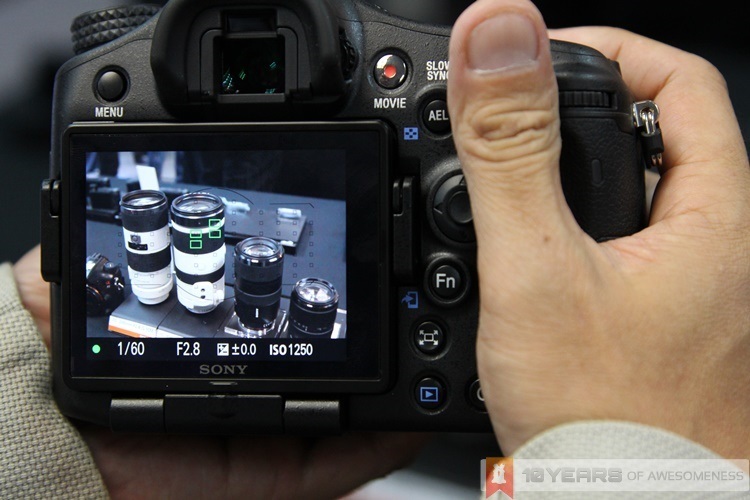 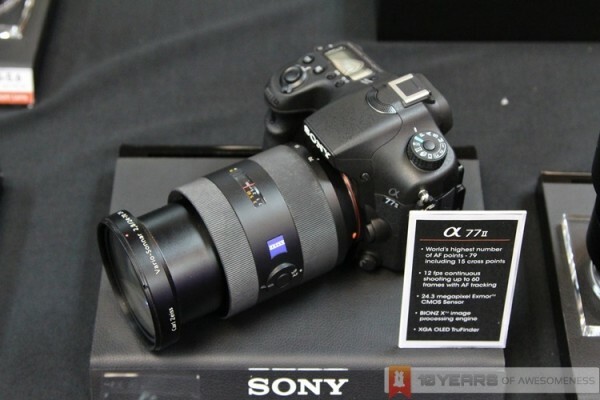 The 79 focus points on the A77 II. 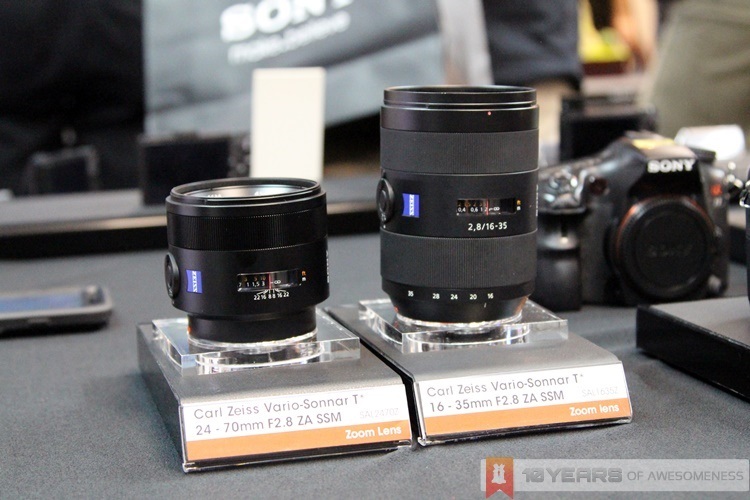 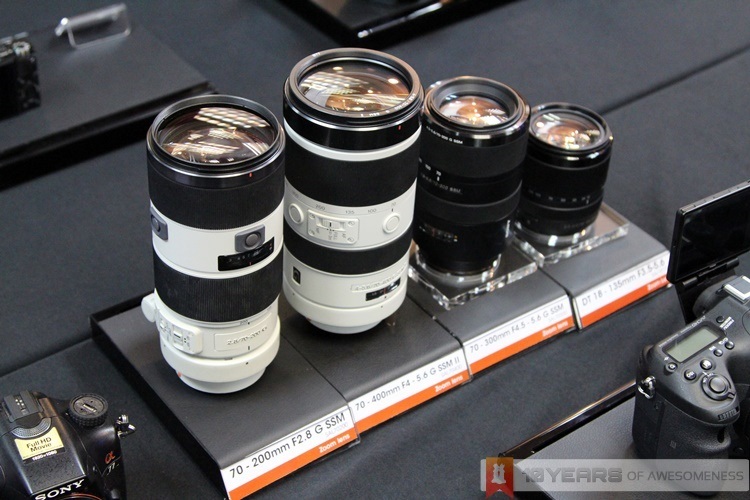 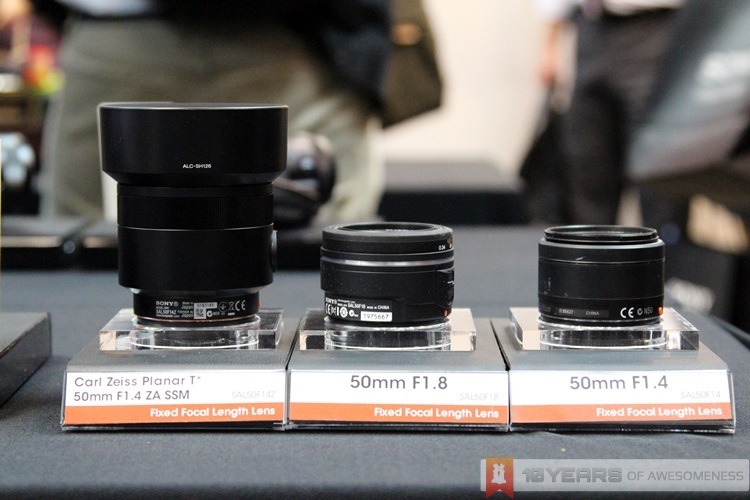 A selection of the 32 different A mount lenses for the A77 MkII. 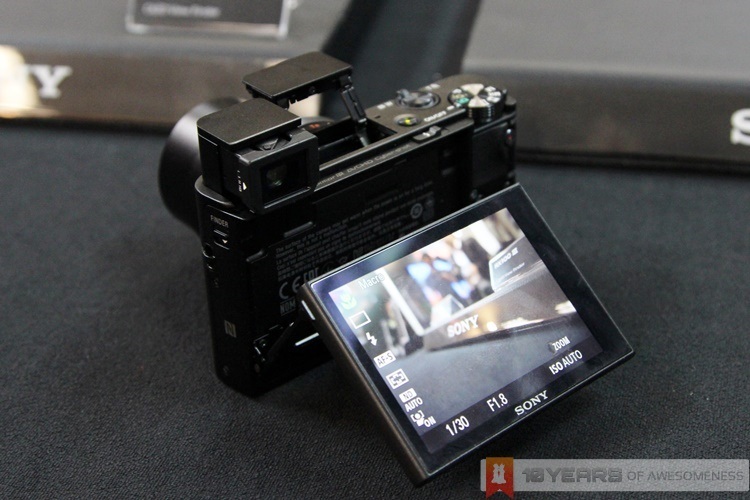 The new 3-way tilting LCD display offers plenty of flexibility, letting you shoot from various angles that may have been physically challenging before. 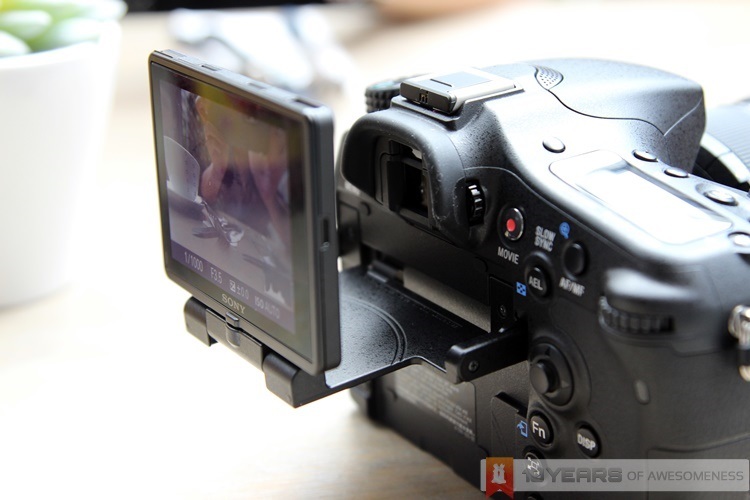 And yes, it’s also able to flip forwards for DSLR-level selfies. 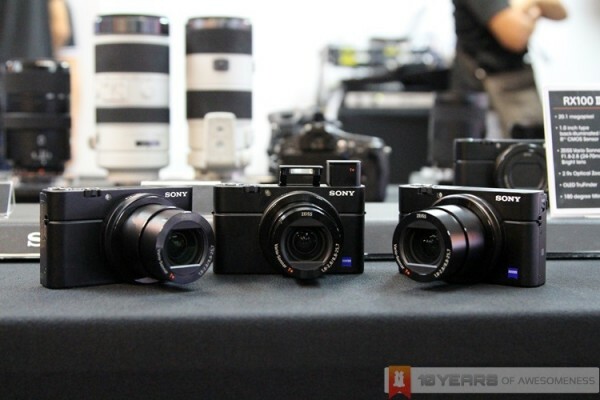 Both the Sony RX100 III and the A77 II are now available in Malaysia, with a retail price of RM2999 for the RX100 III and RM3999 (body) or RM5999 (body + 16-50mm kit lens) for the A77 II.